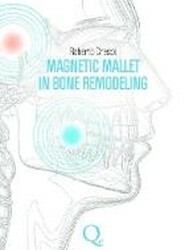 his book introduces the use of the Magnetic Mallet, an alternative to a manual surgical hammer, in a wide range of oral surgery applications, including tooth extraction, bone condensing and expansion, and sinus elevation. 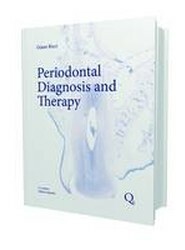 This text presents detailed information about "gold standard" patient examination methods and clear clinical treatment protocols, reviewing periodontal instruments, techniques, and procedures, from the first visit to reevaluation, culminating in long-lasting effective maintenance therapy. Ample direction is given on proper image processing and how to read CBCT scans, including a comprehensive anatomical atlas. 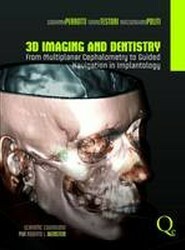 In addition, the authors explain how to compile volumetric 3D reconstructions and use them in computer simulation to plan surgical phases. 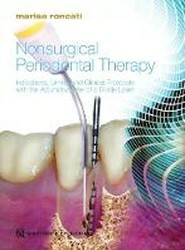 The purpose of this book is to set out a simple yet rigorous protocol that can routinely be used to achieve satisfactory results for composite partial restorations. 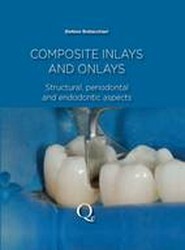 Inlays and onlays allow significant conservation of sound tooth structure without undermining the tooth's mechanical and physical properties. 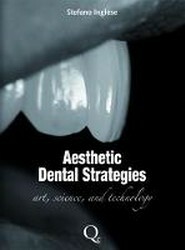 In this beautifully illustrated volume, the author encourages readers to understand natural tooth forms through simple observation in order to create dental restorations that look natural in the context of the mouth, face, personality, and age of the specific patient being treated. 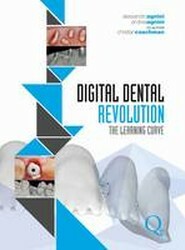 With this book, the authors present the digital workflow they have developed and tested over time as new materials and software have continued to evolve. 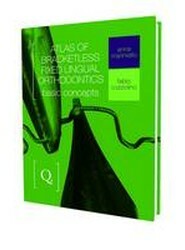 Bracketless Lingual Orthodontics, first published by Professor Aldo Macchi, evolved from the need to treat relapsed anterior tooth malpositions without patients undergoing further multibracket therapy. 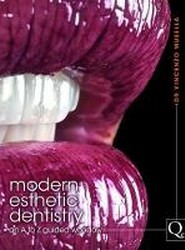 The aim of this book is to describe this new therapeutic procedure.